"This is NOT a conspiracy. 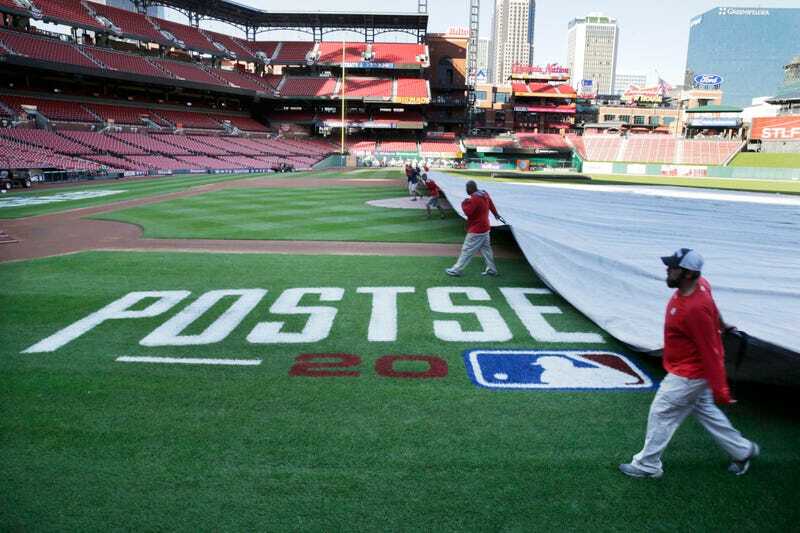 I have it on good authority that both the ALCS and NLCS Game Ones are going to get rained out. Take that to the bank, it's gonna happen. Cannot reveal my source but you can trust this"
Now I'm not saying God is emailing our tips line with hot MLB-related meteorological previews, but this is exactly how He would word it.